Sustainable design. Design for good. Design for social change. Environmental design. We’ve heard the terms, but what do they all mean? How can graphic designers, printers, brand managers, and other creative professionals make informed choices in paper and printing that make a real difference? 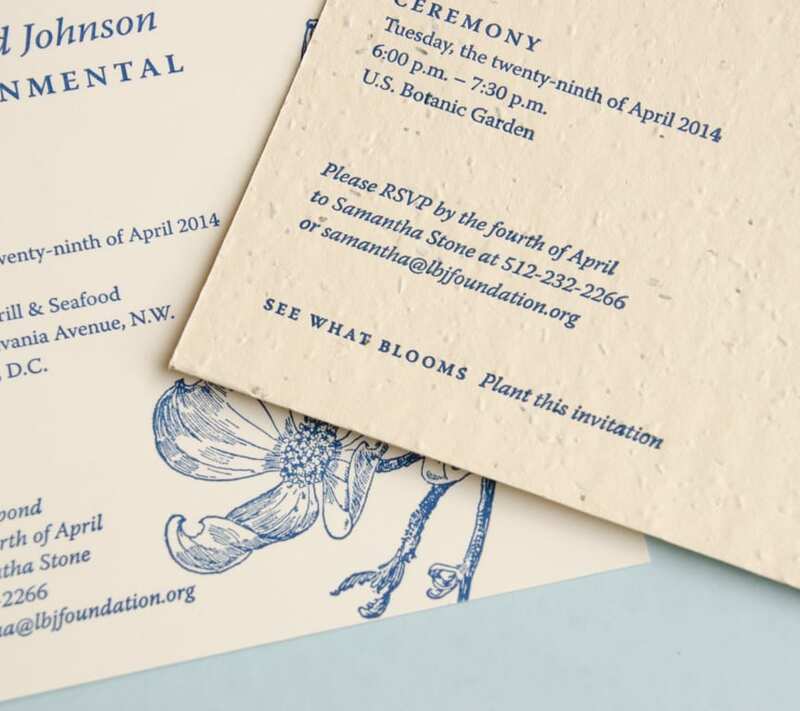 This article offers a few fresh ideas on how design, paper, and print choices can have a higher purpose. Enjoy some terrific work from Willoughby Design (Kansas City), Modern Species (Seattle), Jenn David Design (San Diego), and Lewis Carnegie (Austin). Read rest of story here. This invitation designed by Lewis Carnegie, Austin. HOW is pleased to kick off a new, inspirational series called “Design Links,” which, every other week, will feature three artists whose work is fresh, fun and stimulating. Each artist picks the next link—someone who personally inspires him/her. These links will likely take us around the world and show work in categories from graphic design, illustration, fine art, photography, printmaking and more. It will be a tour de force of creative inspiration and revelations. We’re leading the chain with one of our favorite designers—John Foster. His poster and music packaging designs are both intricate and eclectic. Working from his studio, Bad People Good Things, in Maryland, he likes using materials on hand and can often be found “pulling” posters and getting messy with ink. Read the rest of the story here. Timothy Samara is a New York-based graphic designer and educator. He has taught design at the college level for nearly 15 years. As the author of eight graphic design books for Rockport Publishers, his academic reach spans the globe. 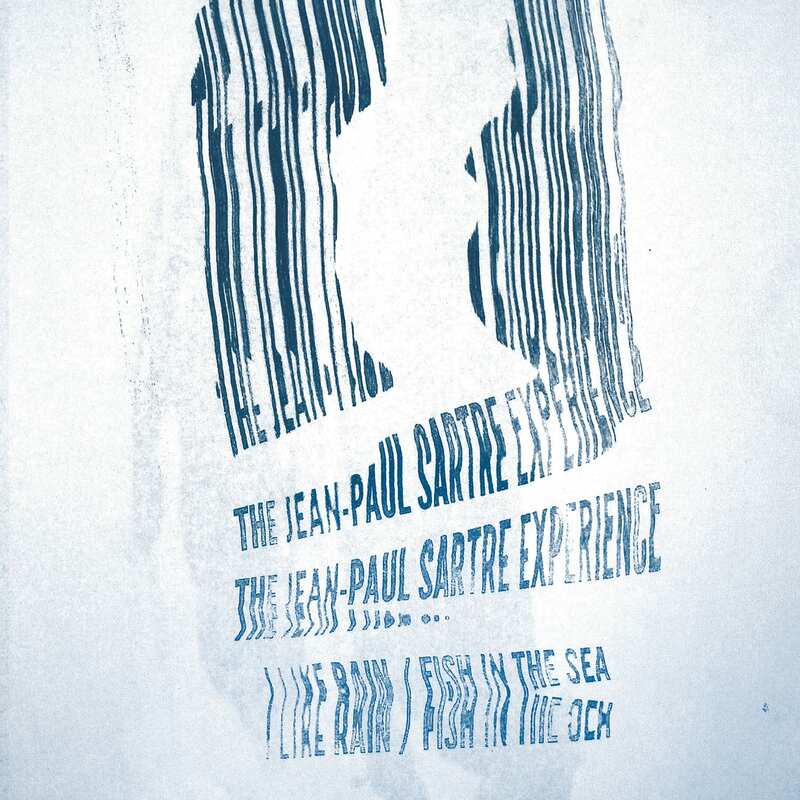 All of his books have a common thread—they address the fundamentals of graphic design. “The fundamentals always surface for consideration, no matter how advanced the student or complex the project,” he says. Here he discusses the importance of understanding the core elements of graphic design. What are the basic fundamentals of graphic design? The fundamentals of graphic design are about seeing (and understanding) how the qualities of visual material—shapes, images, color, typography, and layout—work, and work together… and then being able to decide which qualities of each are relevant and engaging and useful for visualizing a particular idea or solving a certain problem. Read the rest of the interview here. The site functions as an online brochure for a family-owned construction firm, showcasing projects and providing basic company information. 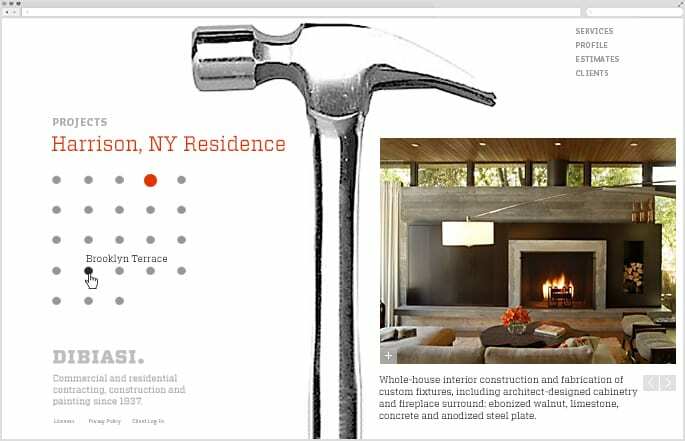 The choices of bold iconography and photographic image elements, together with a strong layout grid, geometric visual elements and an industrial, slab-serif typeface all allude to the precision of the company’s work, nations of architectural detail and tools, and the family’s heritage—in a nod to Italian International Style modernism. If you weren’t at HOW Design Live in Chicago, here’s what you missed. What a whirlwind. As I travel home by train from the HOW Conference in Chicago, I’m exhausted, inspired, and energized by what I saw and heard. For a conference that’s now in its 25th year, it isn’t tired or trite. In fact, it’s one of the best HOW Conferences I’ve been to (and I’ve been to a LOT of them in the last 15 years). So, without further ado, here are some of the highlights. Dr. Brene Brown, a research professor at the University of Houston, talked about the importance of being vulnerable and letting people see and know the real you. It’s difficult to be vulnerable—to open yourself to criticism, shame, or guilt— she reminds us, but doing so allows people to know what you’re thinking and how your feeling, fundamental facets of creative expression. By the end of conference, I think everyone finally realized that I, Emily Potts, am just a shy, gentle, reserved design journalist with a boundless capacity to see the best in everyone I meet. Well, I’m working on it, okay? Back off! Read the rest here. 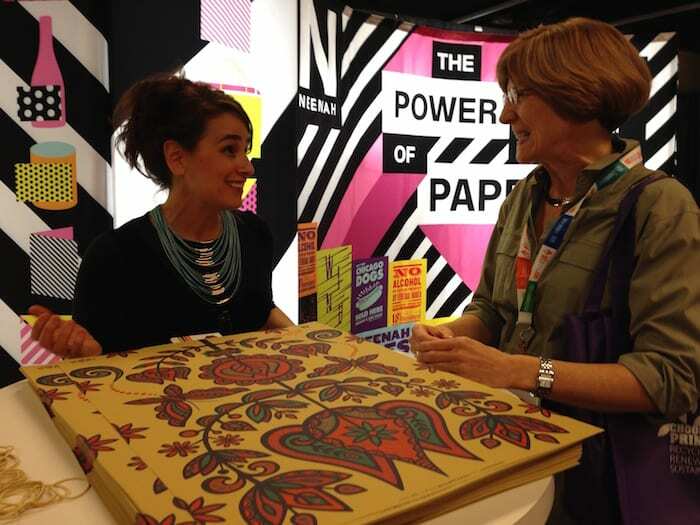 Here’s artist Molly Z, signing her beautiful posters at the Neenah Paper booth.